From our truly personal service through to our luxurious contemporary surroundings, every detail of Teach de Broc is arranged for your comfort. 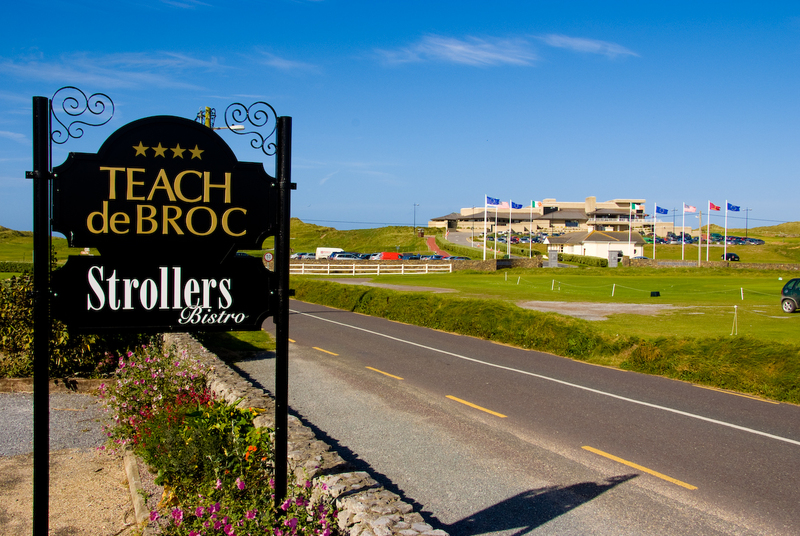 Teach de Broc is the ideal destination for golf enthusiasts being located on the first tee of the world renowned Ballybunion golf course & less than a one hour drive to some of Irelands best golf clubs. Strollers Bar and Bistro, located on the grounds of this boutique guesthouse, has been delighting both visitors & local diners for years, providing an elegant yet homely dining experience in its acclaimed restaurant, renowned for using only the freshest ingredients and local seafood. 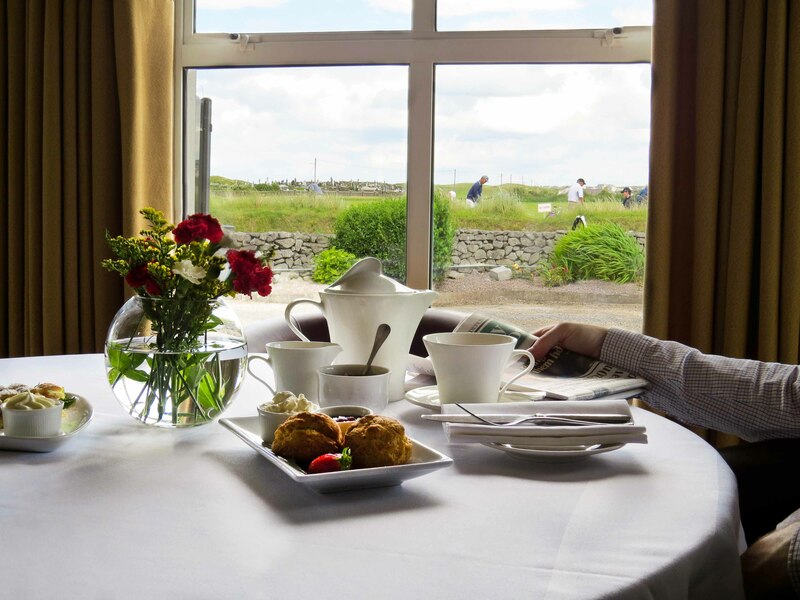 Teach de Broc provides the perfect accommodation from which to explore the rich heritage and picturesque surroundings which are located along the Wild Atlantic Way. Have fun venturing out on our numerous cliff walks and miles of stunning beaches. Enjoy dolphin watching, surfing, kayaking, sea angling and those with an interest in history and nature can take a guided eco tour. Once you cancel your booking up to 48 hours prior to arrival you will not incur a cancellation fee from the hotel. Cancellations that are made within 48 hours prior to arrival and no shows at the hotel will be charged the 1st night of the stay to your card. Please note that your booking deposit is non refundable. 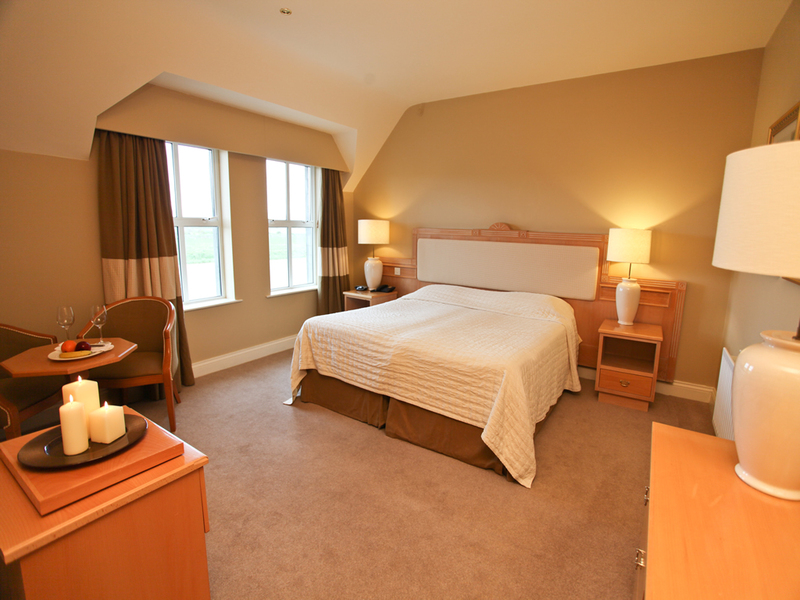 Teach de Broc is idyllically placed in the south-west of Ireland, directly opposite the entrance to Ballybunions World famous golf courses and practice facilities. With its superb location, we offer the seasoned golfer quality 4 star accommodation, a place all our guests can call home. This Golfers Haven is the ideal base for Golfers with easy access to Lahinch, Doonbeg, Tralee, Waterville & Dooks. Phone: 00 353 (0)1 5563400.